OCTA invites the public to attend on Nov. 2, 2011 from 6 to 8p.m. 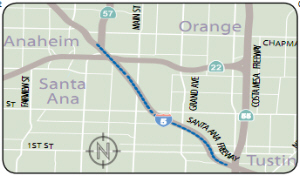 The Orange County Transportation Authority (OCTA) in cooperation with the California Department of Transportation (Caltrans) is proposing to relieve traffic congestion, eliminate bottlenecks, and improve traffic operations on Interstate 5 from State Route-55 to State Route-57 in the city of Santa Ana in Orange County. 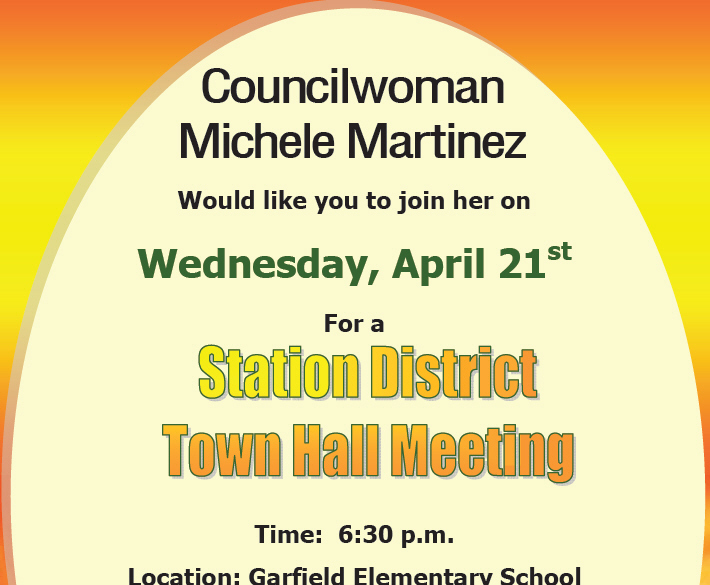 Santa Ana Council Member Michele Martinez is hosting a Station District Town Hall Meeting on Wednesday, April 21, at 6:30 pm, at Garfield Elementary School, located at 850 Brown St., in Santa Ana. 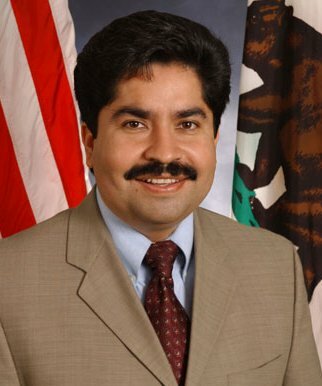 City Staff and representatives from the Orange County Transportation Authority & Southern California Association of Governments will be available to discuss issues and concerns related to the Station District, which is in Ward 2, which Council Member Martinez represents.